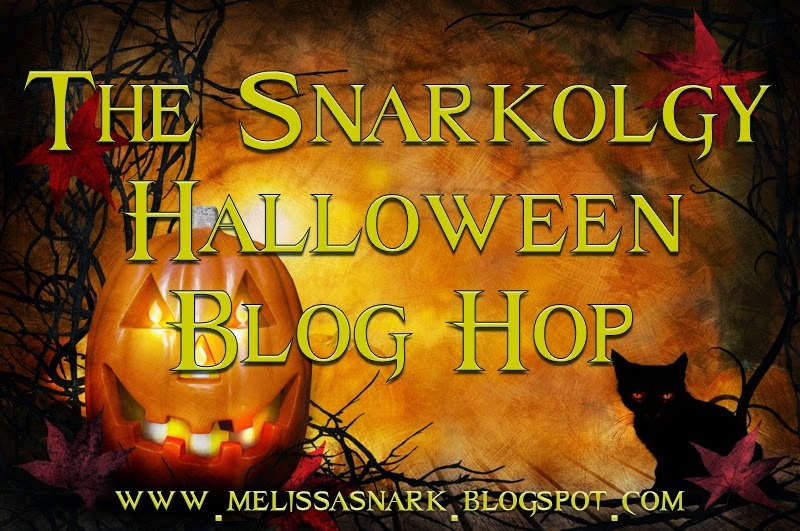 What a lovely experience to be here with 60 wonderful authors to share the Halloween spirit! The excitement of Halloween is – for me – definitely about ghosts, the afterlife, and the portals that carry us into their worlds and transport them back into ours. As a youth, I spent a lot of time in Ireland, at a haunted house owned by my paternal grandmother. The house was set apart on a lonely hill overlooking a small town and the Irish Sea. Hundreds of years earlier, it belonged to a hanging judge. As you can imagine, being a psychically sensitive child, I was quite terrified when I spent time in that house. There were others there, and Halloween was any and every day of the year. The most frightening time was as a teenager of seventeen. I lived in the big city and drove down on Friday afternoons to spend weekends at the (in the meantime) abandoned family demesne. My heart would be in my mouth as I waited to gather sufficient courage to get out in the dark, on the windswept hill, and open the door of the pitch black ancient mansion. My experiences inside will be written into a novella soon, as yet unnamed. Thirty years later, I still dream of the house. Sometimes it’s burning, or sometimes I’m living in it. It no longer exists, since my family sold it in the late 1970s and the people who bought it sold it to a contractor. He mowed it down and erected a housing estate on the land. It’s strange to return, and not see it there, dominating the landscape. Was it a figment of my overactive imagination? If anything, it drove home the concept that everything we know is very fleeting, even if it feels permanent to us. 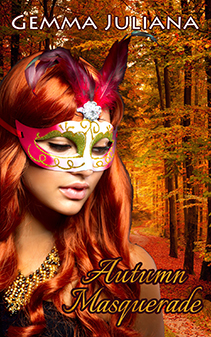 My Halloween story, Autumn Masquerade, is a novella about a psychic working in the corporate work, hoping to guard her secret. But when the boss’s deceased wife decides to meddle, no secret can remain unshared. 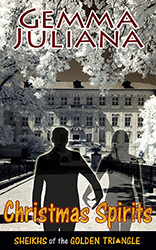 My free giveaway is an ecopy of my other ‘haunted’ story – Christmas Spirits. One lucky winner will be chosen randomly and will receive notice by email, so please visit and leave your email address when you comment. Good luck to everyone, and Happy Halloween! I am not psychic at all and spending time in that house would freak me out.